Come join us every Wednesday for Wednesday Family Night! 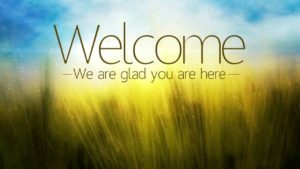 Dinner begins at 6:00 followed by a short time of worship and then Bible study classes for all ages at 6:30! 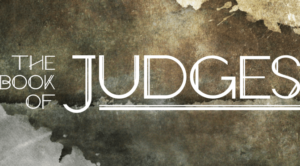 Pastor Tarpy’s class is doing a study on the book of Judges. 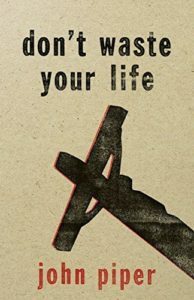 The Young Adult class is studying the book “Don’t Waste Your Life” by John Piper.